Mindie is a resident of Seward but spends a lot of her time in Ligonier as she is the mom of 3 kids within LVSD. 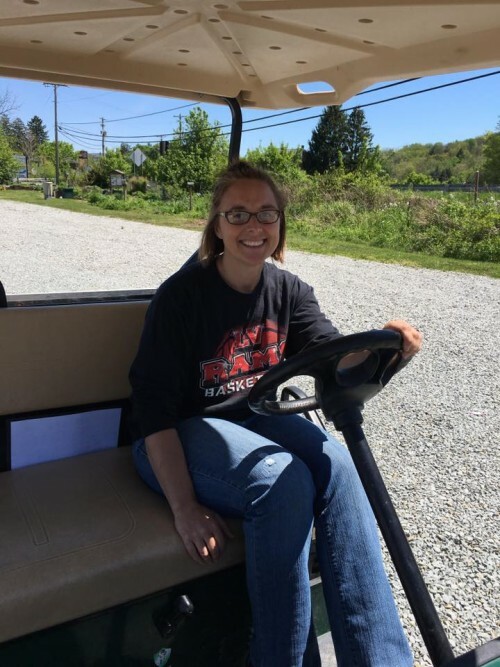 She is a graduate of IUP with a BS in Special Education and Secondary Mathematics and taught for 8 years before returning to school to become a medical transcriptionist, which she’s been doing since the fall of 2011. In her free time, she enjoys competing in obstacle course races with h...er husband and has also run many 5Ks and two half marathons. She loves to craft and enjoys fresh foods and has 18 chickens of her own.